In early May five boys and five girls will visit The Lexington School. They will go to classes, take a test, and participate in an interview. 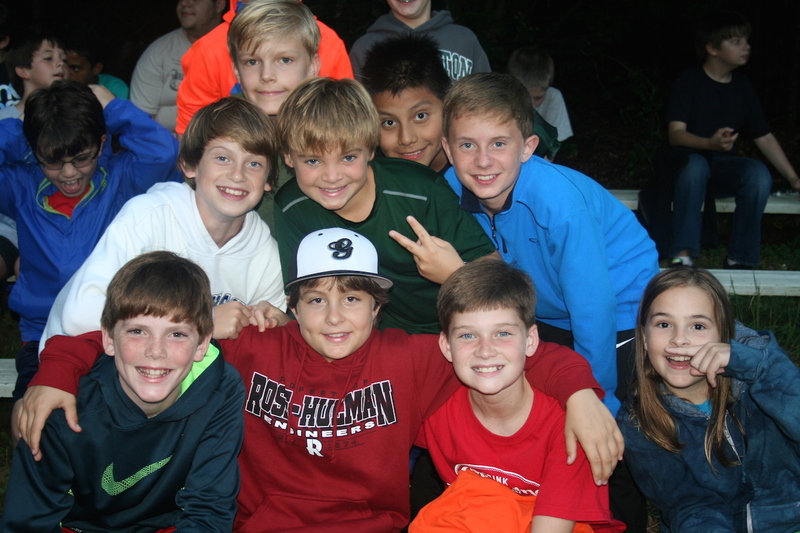 They aren’t the only 5th graders who spend a day at TLS, but they all have something very special in common. They are finalists for the Bluegrass Boys Scholarship and the Pin Oak Scholarship for Girls, middle school scholarships that can change their course. The goal of the scholarship programs is to improve the academic skills and accomplishments of socio-economically disadvantaged gifted middle school boys and girls so that they can pursue higher education in the most meaningful way. The ultimate hope is for each participant to reach his and her full intellectual and human potential and succeed to be productive members of a compassionate society. Currently, the Pin Oak Scholarship for Girls is funded each year through the generosity of ANYONE interested in giving specifically to the program. If you are interested in this philanthropy, contact Amanda Hale in The Lexington School development office. The application process is underway with a deadline of April 1st. The admission office mails application packets to all Fayette County elementary schools, but students at any schools in the Lexington area including home schools are welcome to apply. If you have a prospective candidate in mind, please don’t hesitate to contact Virginia Daugherty in the admission office for more information. No conclusive paragraph is needed here. Just take a few minutes to watch the video scholarship stories. They tell you all you need to know. A great education changes the course, changes lives.